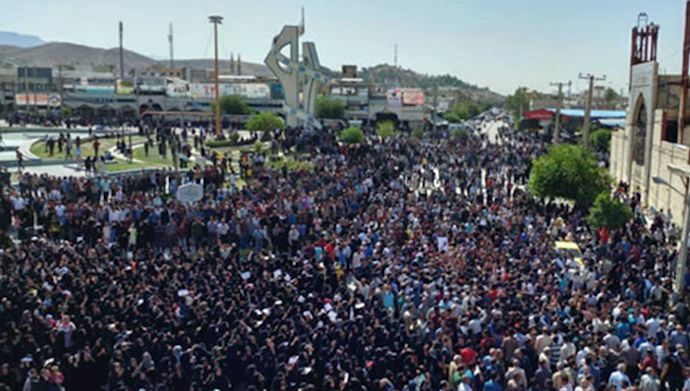 20 April 2018 -- Residents of Kazeroun, in southern Iranian Fars Province, including a remarkable number of brave women continued their protests against segregation of the city for the fourth consecutive day. 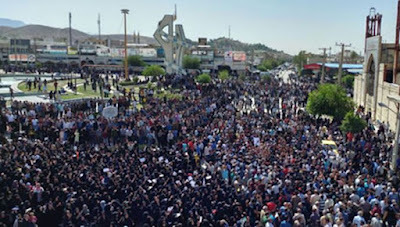 Kazerun’s City Council, Friday Prayer leader, and state media have declared that all gatherings and demonstrations are illegal until the status of the city of Kazeroun is finalized. مطالب مارا درتو ئیتر بنام @ bahareazady ودر وبلاک خط سرخ مقاومت دنبال کنید.